We don’t want to sound dramatic, but plastic bags can be killer – to our equipment, for starters. In our blog about plastic bags, we talked about how deadly plastic bags are to recycling equipment, and the process of making sure good recyclables aren’t contaminated. 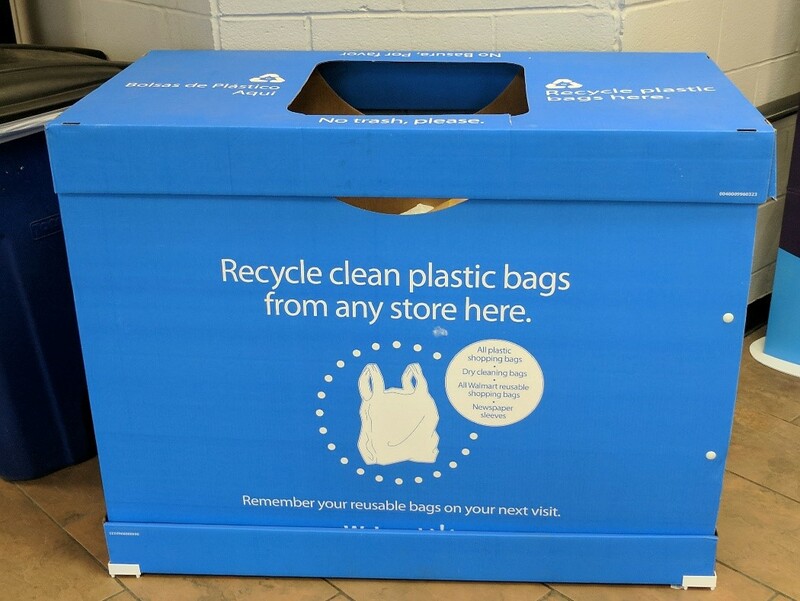 “The bags wrap around machinery and we have to clean them by hand, cutting the bags from around the equipment.” said Joe Benedetto, president of Recycling & Disposable Solutions (RDS). When at the grocery store, ask for paper instead of plastic to help cut down on plastic bag usage. Or best yet – take a reusable bag to reduce your overall carbon footprint. A good way to recycle your plastic bags is finding a secondary use for them. If you have a friend or neighbor who has pets, ask them if they can use the plastic bags. Call your local animal shelter or school and see if they have a need for plastic bags. Some schools do plastic bag recycling programs and earn park benches for the bags they recycle. Want to recycle plastic bags? Not in your recycle bin! Please take them to a store like Wal-Mart that has special collection bins for your trash bags. Together, we can all reduce the damage from plastic bags.